I’ve accumulated extensive web design and project management experience while in the employ of companies ranging from small to Fortune 50. I also understand today’s business processes, and can translate that knowledge into website design and web marketing tools that deliver measurable business value. 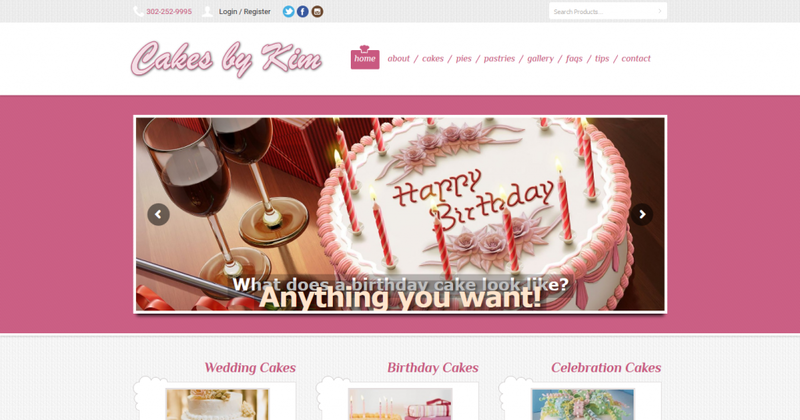 To me, web design is more than simply a business. The new marketing avenues made available by today’s web technology is a constant motivation. 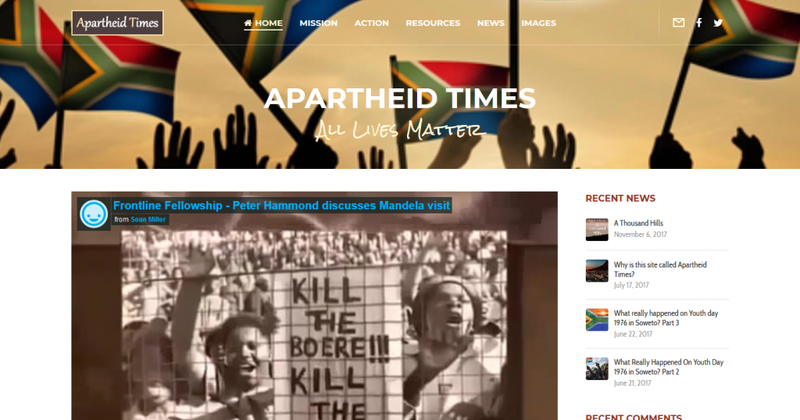 I enjoy the challenge of maintaining proficiency in a wide variety of website design platforms, social media tools, user interface techniques, graphic editors and database managers. 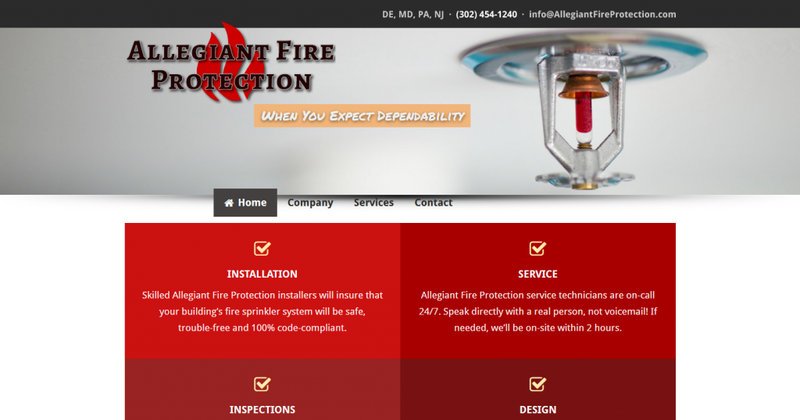 I specialize in web design for small and medium size businesses. I understand the unique needs and limited time and resources of today’s smaller organizations. Ask yourself this: Even if you had the skills needed to design and implement a website on your own, as a business owner, would that really be the best use of your time? My own business would not have prospered and grown without satisfied clients to attest to my work, my follow-on service and my business ethics. I cannot afford a single dissatisfied customer. 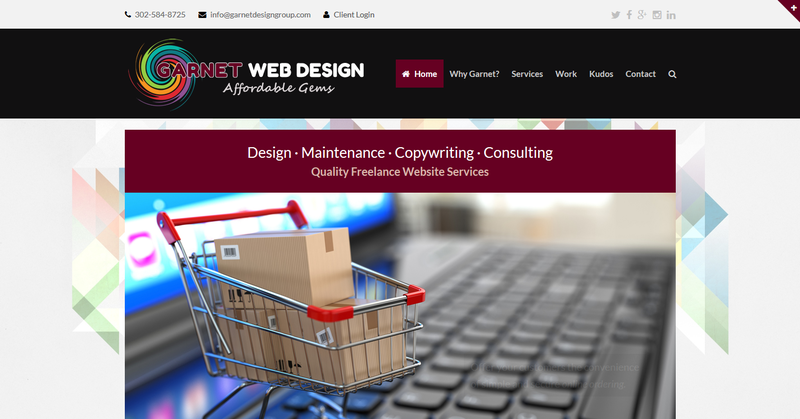 I try to be flexible, and make it as easy and pleasant as possible for people to engage and do business with Garnet Web Design. 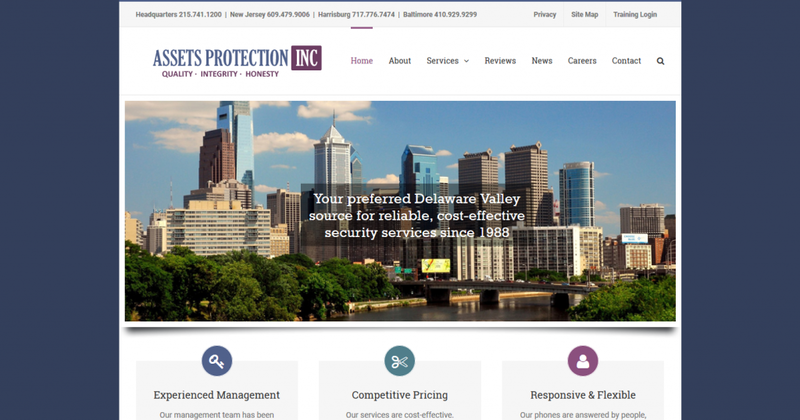 In 2001, Don started Garnet Web Design in response to a need by the Delaware Valley business community for more affordable and competent web design services. The best qualified people typically work for firms that serve only large companies. He has worked in the Information Technology industry for almost as long as it has existed. He is a graduate of the University of Delaware, and has done post-graduate work at the Wharton School of the University of Pennsylvania. Don has held senior sales, marketing and technical positions with some of the most innovative and successful IT vendors and consultants, including NCR, Data General, Digital Equipment and Gartner Group.